WinterPromise offers timelines for our Themed Programs and timeline figures for our many of them. 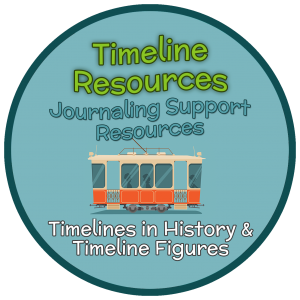 Timelines are a classic resource for homeschoolers and we offer our figures but also other interactive pages to insert into them to highlight projects, fun outings to museums and other events. Explore them below to see what Timeline resources will enhance your year. Interactive Journaling is a part of almost every program here at WinterPromise. It is at the center of the student experience. 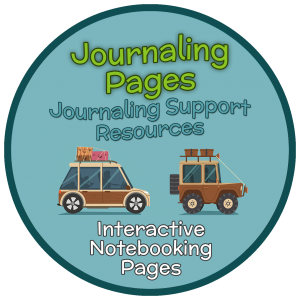 Some of our programs feature our Premium Journals, which are full-color and much more extensive than other journaling resources. These journals can be found in our Animals and Their Worlds, Adventures in the Sea & Sky, American Story 1, Dinosaur Days, Rock Around the Earth and Human Body & Forensics 3/7 programs. WinterPromise Journaling enables the student to interact with the material they read and discuss in a program in a creative and engaging way. Our journals offer a variety of rich learning opportunities for the student. 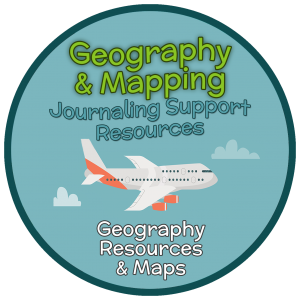 WinterPromise offers geography and mapping resources to complement our Themed Programs.